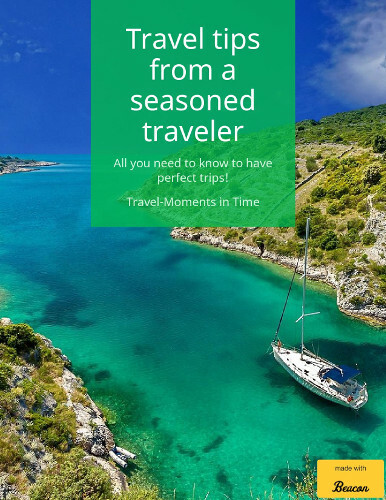 Have you ever wanted to visit a city that has it all: beaches, mountains and plenty of cultural attractions? If you have, then you have found your next destination: Granada. 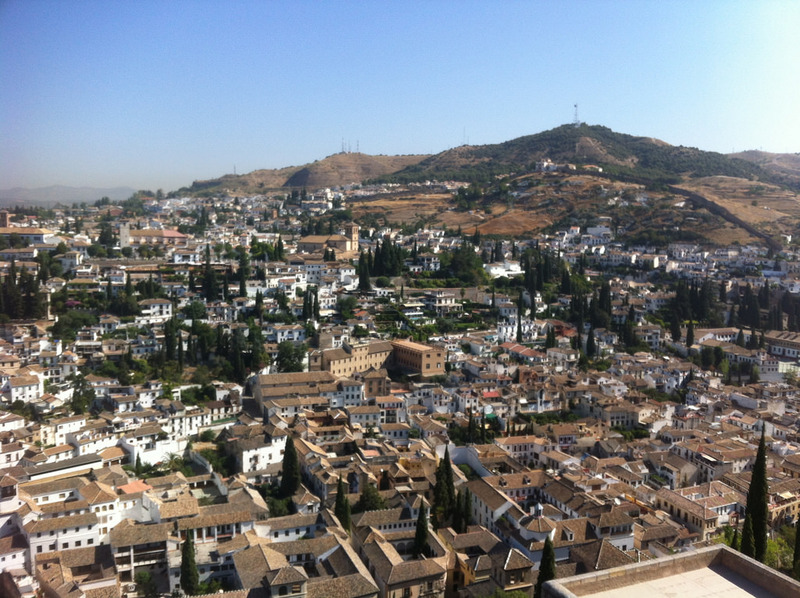 The city of Granada is located in the southern region of Andalusia, in Spain, a region filled with olive groves and villages with white houses. This city is an ideal destination for couples, friends and families: there are plenty of activities and landmarks that visitors will be able to enjoy, from sightseeing and tasting local dishes to swimming and skiing. 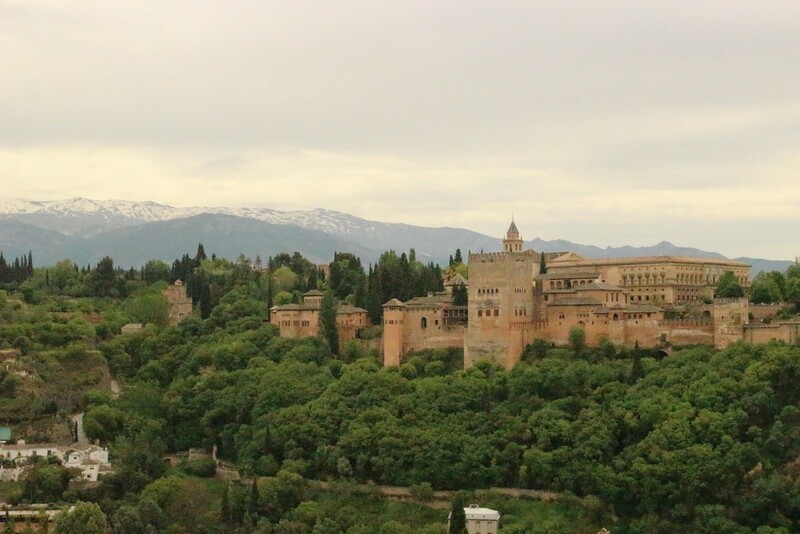 If you choose to visit Granada, then you must not miss the ancient Moorish fortress of the Alhambra. This palace sits perched on top of a hill overlooking the city. Bear in mind that this landmark is the most visited one in Spain– make sure to book your tickets in advance. Guided tours are offered around the Generalife, a palatial complex that used to be the summer residence of the city’s rulers, and the Nazrid Palaces, an ornate monument featuring the Palace of Comares and the famous Courtyard of the Lions. The oldest part of the Alhambra is the Alcazaba, a fort decorated with three watchtowers. 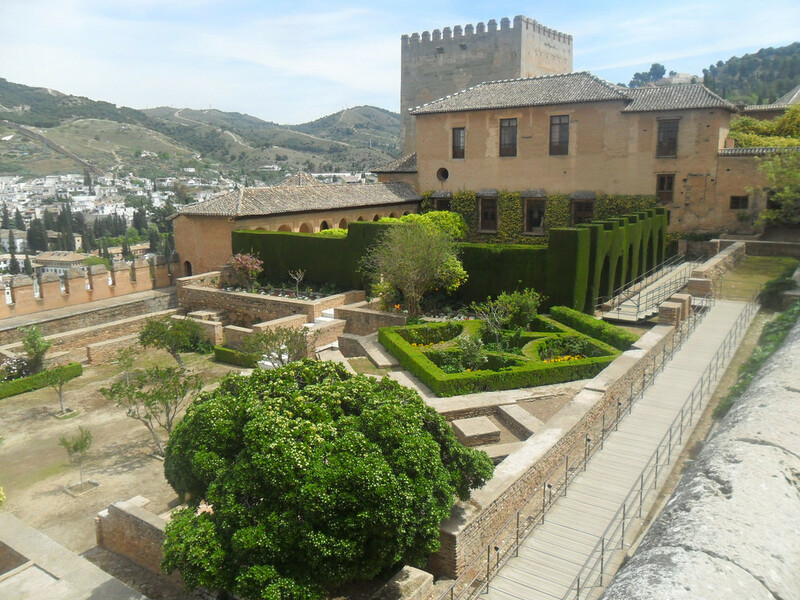 The Carlos V Palace, built after the end of the Moorish rule, is a renaissance building that houses the Museum of the Alhambra. After exploring the inside of the palaces and the colourful tiled patios, take a walk around the manicured gardens decorated with fountains, from where you will be able to enjoy views towards the city. Granada is a city known for its tapas. 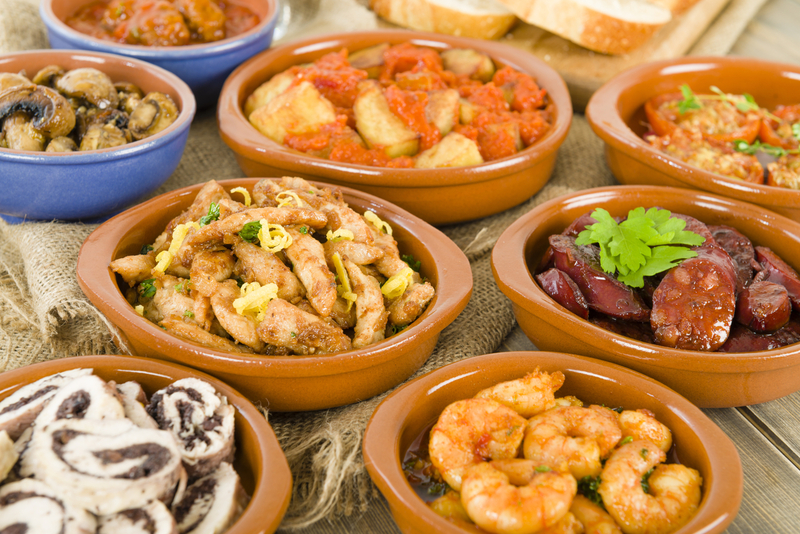 The city is famous for its generous tapas portions- almost any bar offers plates of juicy olives, tortilla de patata omelet or shots of salmorejo soup with each round of beer or wine. The more rounds of drinks, the larger the portions: do not miss traditional croquetas de jamón ham croquettes, albóndigas meatballs or gambas al ajillo fried prawns in garlic and olive oil. The University district is the cheapest option, and the Albaycín and Sacromonte districts offer a more traditional array of tapas and raciones, which are larger and even more filling portions of tapas. The historical city center offers a variety of bars serving cured ham, dishes with distinct Moorish roots, potatoes in spicy tomato sauce, fried fish and brochetas, consisting of meat and vegetables on skewers. After all these tapas you might want to take a walk: explore the Federico García Lorca Park and its rose gardens if you want to relax in the shade or wander around the medieval and Moorish buildings of the Albaycín district before reaching the Mirador de San Nicolás observation deck. Granada is an ideal destination for those who enjoy hiking and skiing. The nearby Sierra Nevada mountains are filled to the brim with skiers in the winter months. In the summer months this area is a popular day trip option for hikers. Many choose to climb to the top of the highest mountain in the region, the Mulhacen, located in the center of this National Park. If you happen to visit the peak of the Mulhacen mountain on a clear day, you will be able to see the coast of Africa. The coast of Granada is the Tropical Coast, located an hour’s ride away from the city. This stretch of coastline boasts large beaches ideal for relaxing or practicing a variety of water sports. Motril, a traditional fishing village, has three Blue Flag beaches: Calahonda is ideal for families and has several playgrounds, Carchuna has dark volcanic sand and is a popular spot for kitesurfers and Torre Nueva has a wide promenade filled with bars and restaurants. The nearby town of Almuñecar offers coves with calm waters ideal for swimming, beaches with views towards ancient Moorish watchtowers and sheltered bays with dark sand. We stumbled over here by a different page and thought I might check things out. I like what I see so i am just following you. 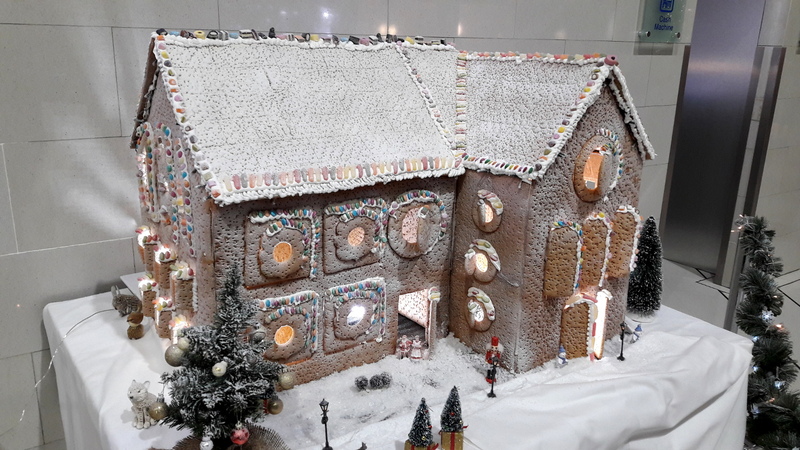 Look forward to looking over your web page yet again.